Composed by Folliett S. Pierpoint. 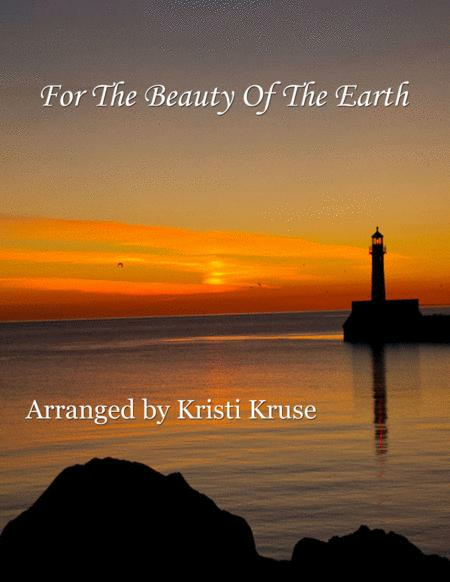 Arranged by Kristi Kruse. Sacred, General Worship, Repertoire, Recital. 6 pages. Published by Kristi Kruse (S0.278385).